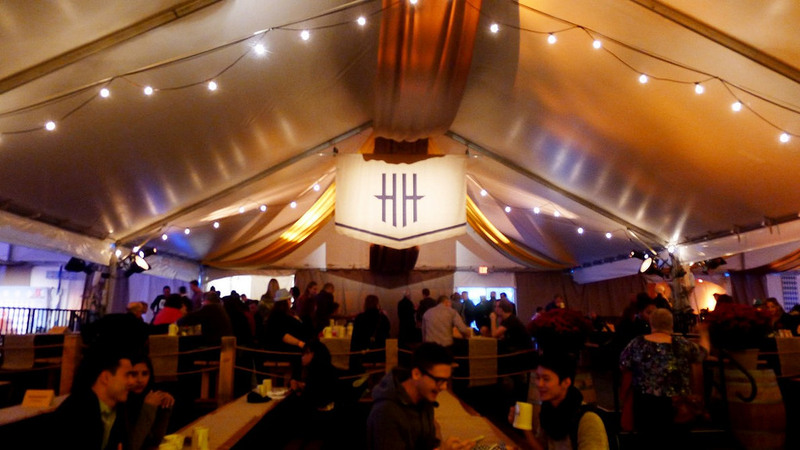 2016 October fest is back in Vancouver! 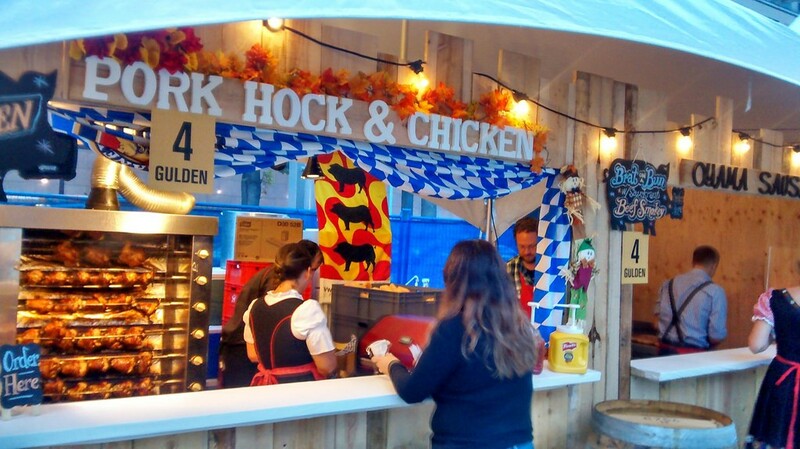 October fest is back in Vancouver! What’s going for October fest? 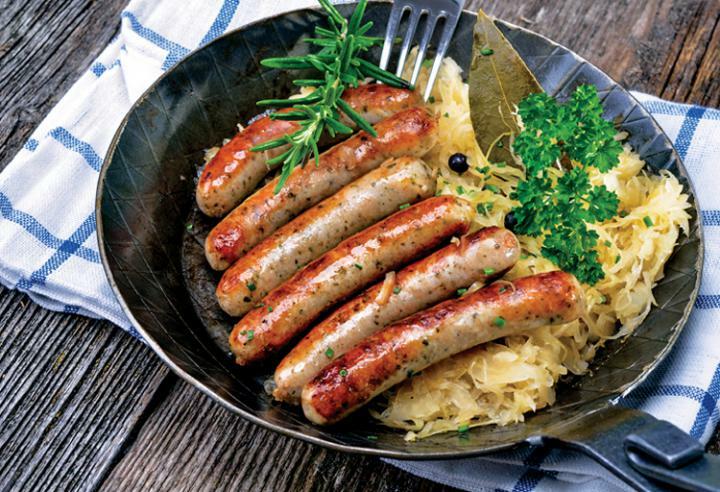 Great, Traditional German and European foods! There’s going to be Bavarian Mus and entertainment! 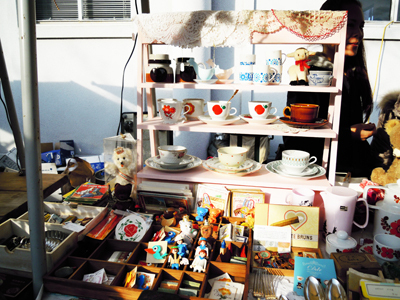 The Harvest Haus is going to sell traditional German merchandise at their gift shop.